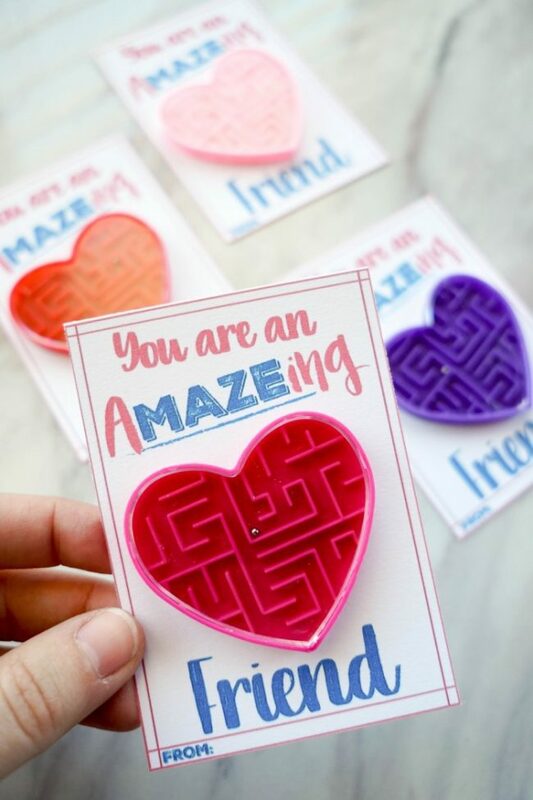 You are here: Home / Holiday Ideas / Amazing Friend – Maze Valentine Card! 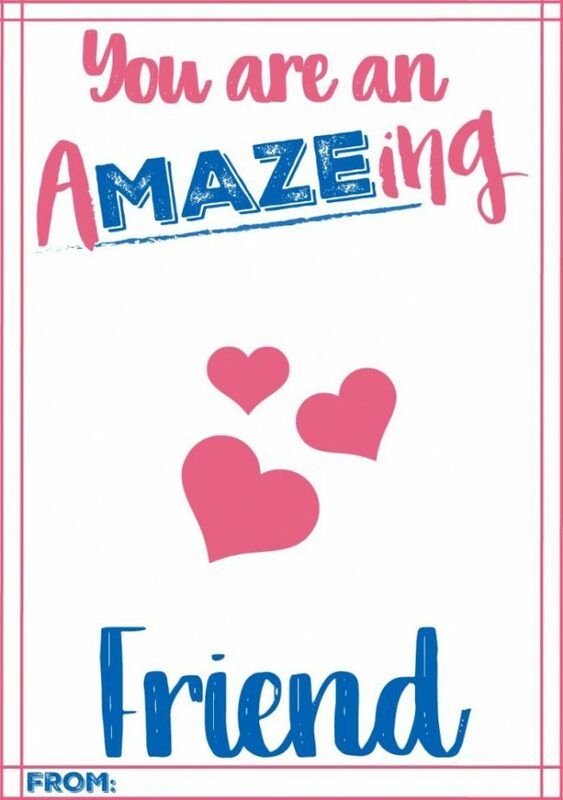 Amazing Friend – Maze Valentine Card! Time to show your friends how a”maze”ing they are with this darling Maze Valentine card printable! I love designing candy-free valentine’s that are still fun and exciting for the kids to receive. 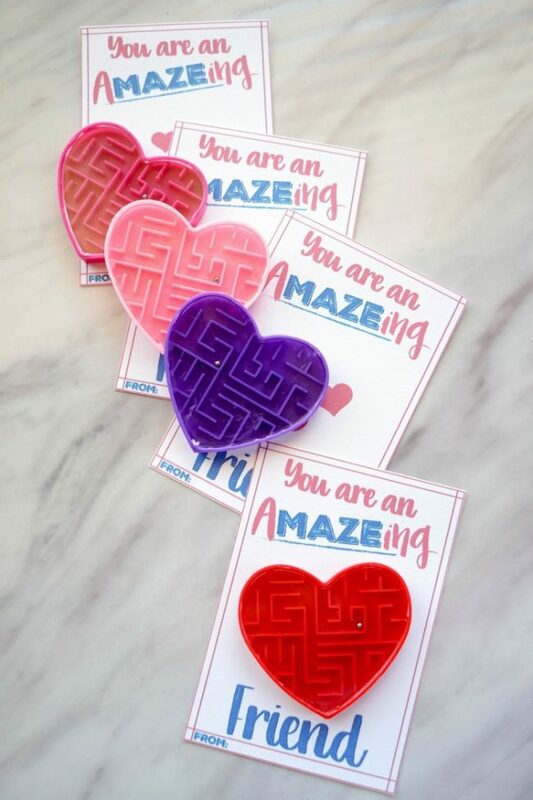 This cute maze themed valentine’s day card includes a heart shaped marble maze that kids will love to complete! 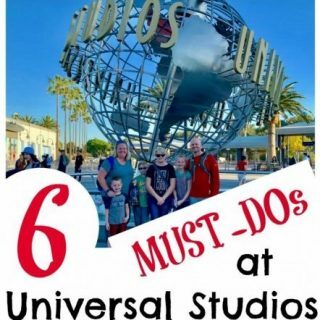 You’ll want to gather everything you need before you get started. I picked up this set of 72 Heart Maze Puzzles for a great price on Amazon! With just one set, I can make Valentine cards for all 3 boys classrooms! 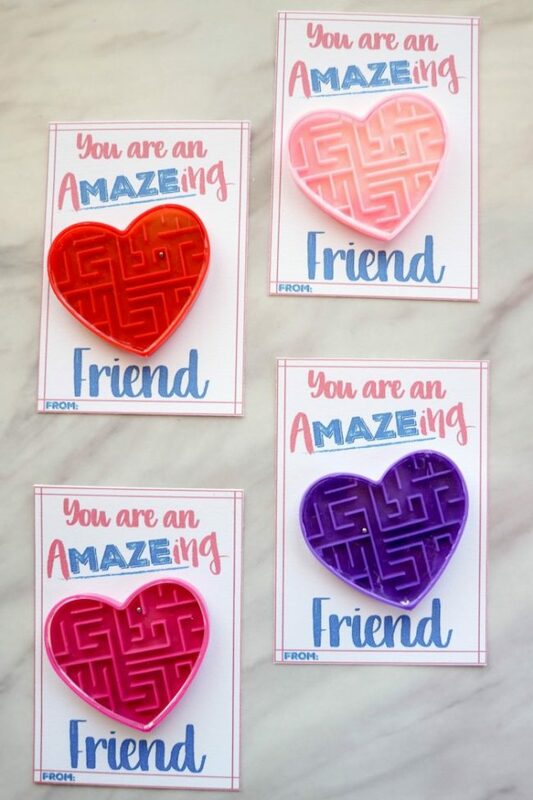 That makes these Maze Valentine cards a great value for something homemade with lots of thought put into them, but very little effort required! Print out the Maze Valentine card printable on white cardstock. You’ll be able to print 8 valentines per page, meaning in most cases you’ll only need 3-4 pieces of cardstock. Use a paper cutter to easily cut out the cards with nice and straight lines. In a pinch, you could also use a pair of scissors. 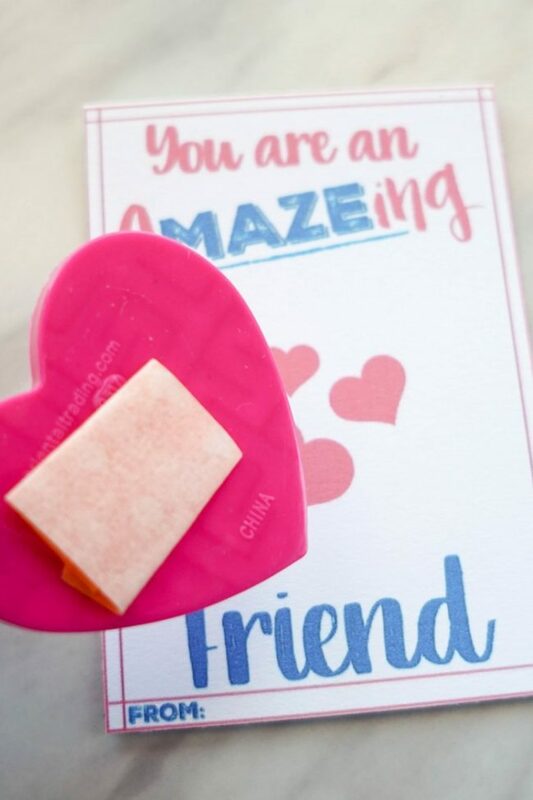 Next, roll a piece of washi tape to the back of the heart maze and place it right onto your printable valentine card. I always use washi tape as it doesn’t rip the paper below when they pull it off. 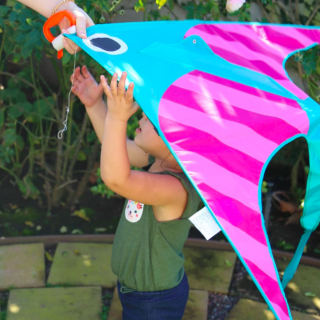 Plus, it’s cute, easy to use, and you can coordinate with the card! All that’s left to do is sign the card with who it’s from and they’re ready to be passed out during the classroom Valentine’s day party! 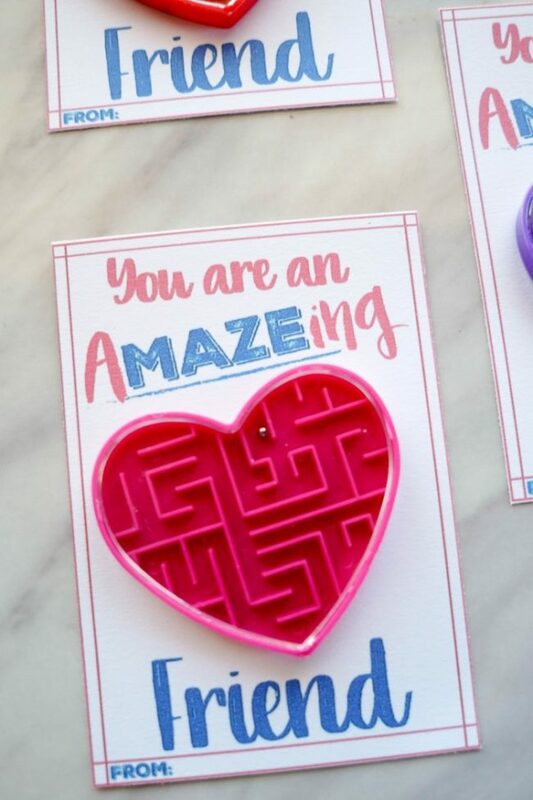 Thes easy maze valentine card can be assembled from start to finish by your kiddos! Just get them cut out and ready for them, and let them take over the rest of the project. Looking for even more cute, free, printable valentine cards? Head over to see these next cute ones next! We can’t find the link for the download. These are such a cute Valentine’s idea, especially for a food/candy alternative. 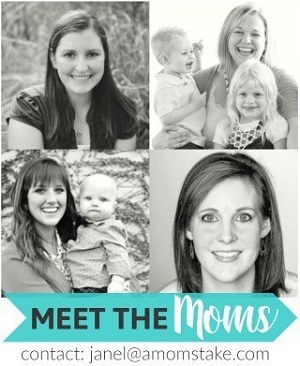 Thanks for linking up with Merry Monday – I’ll be featuring your Valentine’s at our upcoming party. I hope you’ll stop by and link up again. This is such a cool idea! It’s definitely a fresh idea away from the normal valentines you see. My kids would be the coolest kids in the school if they made these Valentine’s Day cards! I think this idea is really creative. 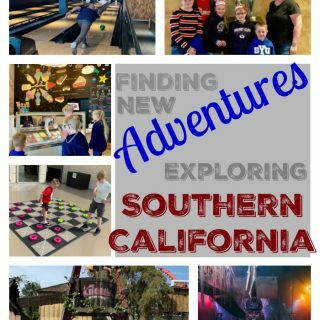 Excellent idea and so fun! These are a nice change from traditional candy themed cards. Now I’m not sure which I like more. These or the airplane ones. They’re both great! 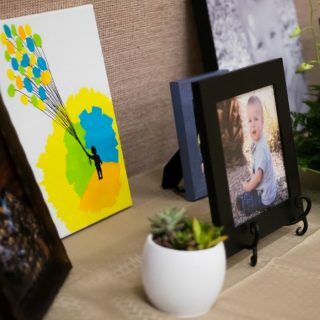 OMGoodness this is such a cute idea! I like how simple they are and I’m sure the kids at my daughter school would love these. Wow, so adorable!! These valentines are perfect for kids in school. They will be such a hit, great idea.